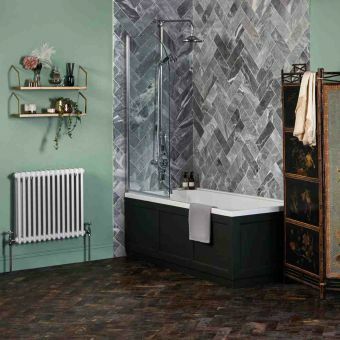 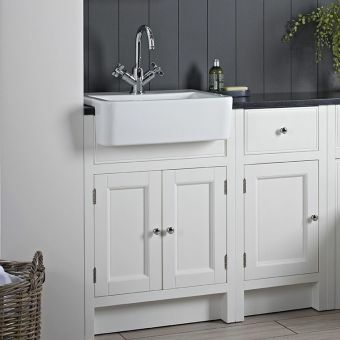 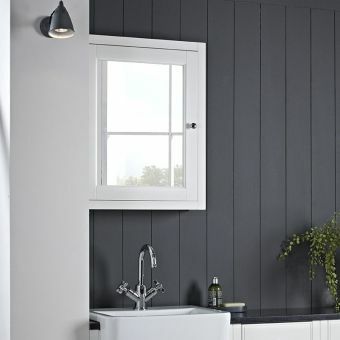 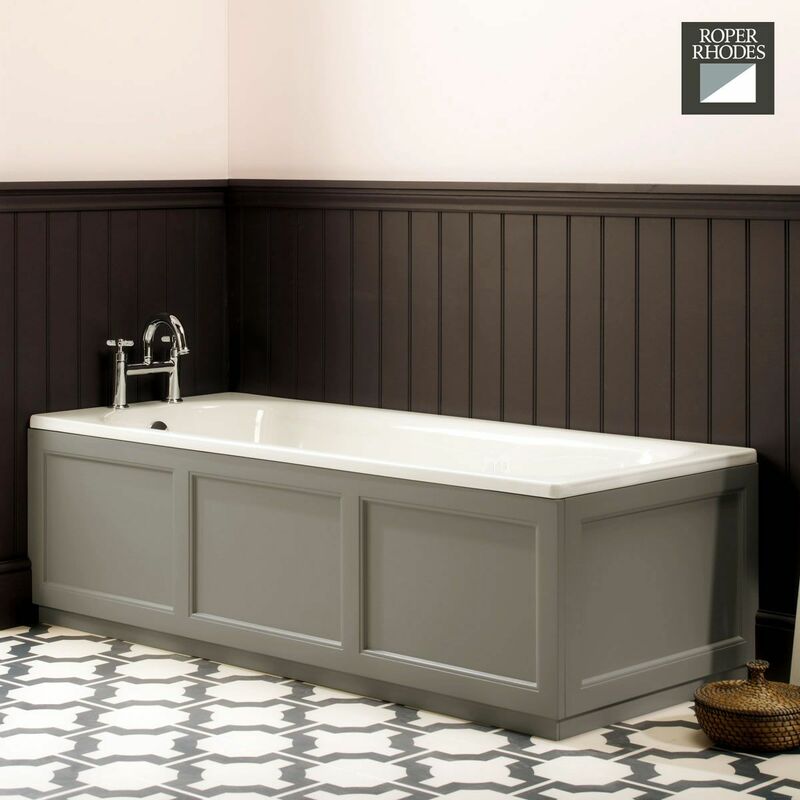 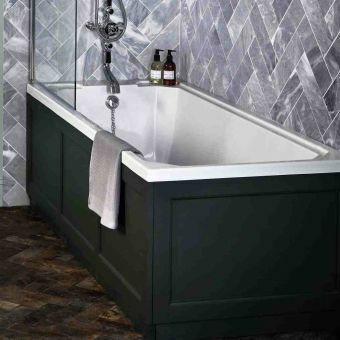 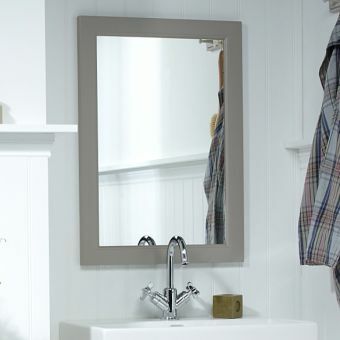 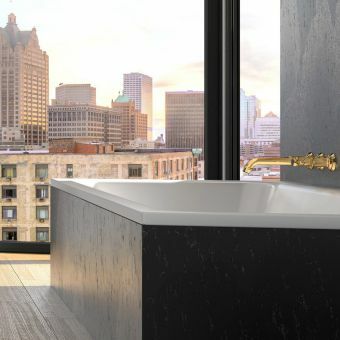 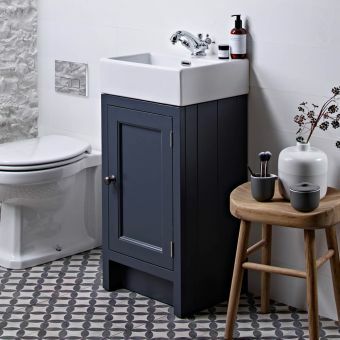 The Hampton range from trusted manufacturer Roper Rhodes, brings colonial spirit to the bathroom, using muted colours and hand-crafted materials to create a serene bathroom space. 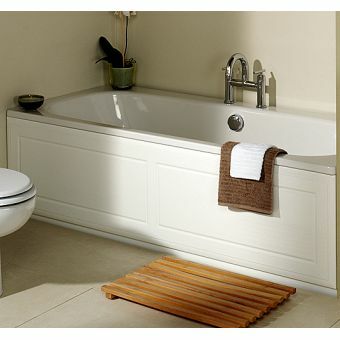 The Hampton bath panels are complementary to all Hampton furniture, providing a fully co-ordinated, timeless look. 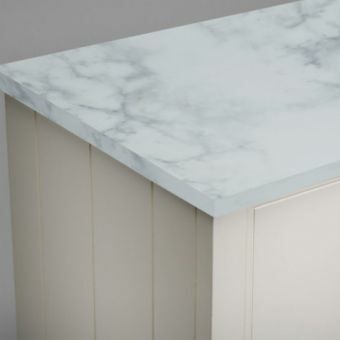 These Panels are made from wood and measure 1695 x 500mm. 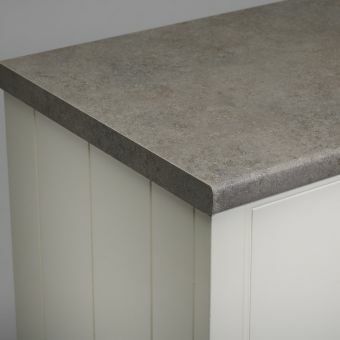 Also included is a height adjustable plinth with range 450-590mm. 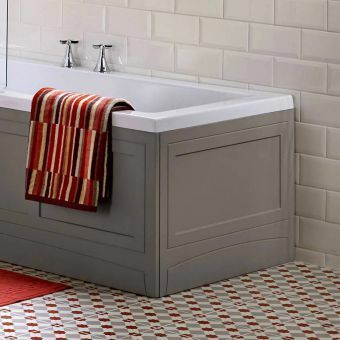 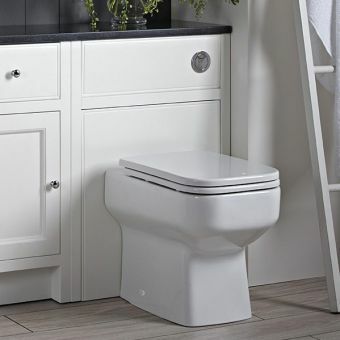 Designed to be combined with the optional end panel 685 x 500mm if a corner installation is required, the Hampton Bath Panels can be used alongside matching WC units, storage units, basin units and mirrors. 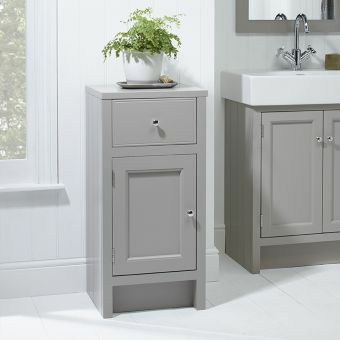 Furniture is available in four colours and comes with a manufacturer guarantee. 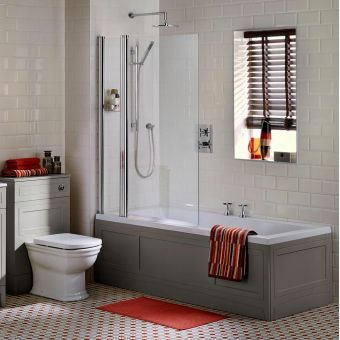 Bath panels can be used with inset baths to hide the underside of the bath and pipe work, giving a clean, neat finish.